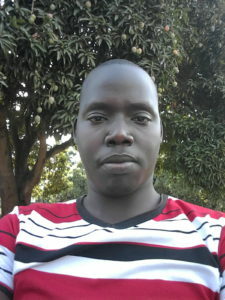 Phil is among the founders of Solidarity Uganda. He has advised campaigns and movements around the world, especially in Africa. He covers African movements for publications like Waging Nonviolence, SoJourners, and Mobilisation Lab, and is a regional representative for Beautiful Rising, a global network of social and political change consultants spanning six continents. 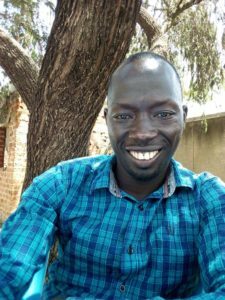 In addition to the grassroots organizing work he has done in Uganda and the United States, Phil has a wealth of experience as a facilitator for workshops that improve political strategies and help activists, organizers, and unionists build power. 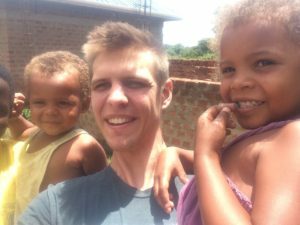 He is a writer, poet, musician, farmer, and father of two. Regina is the Programs Manager for Solidarity Uganda. In her prior position as the Eastern Regional Coordinator, she coordinated local activists and community organisers across several tribes and issues. 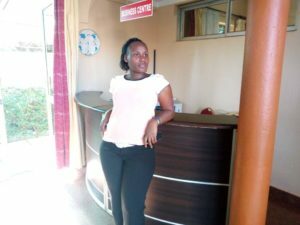 She trained and provided strategic guidance on nonviolent resistance to the pilot Solidarity Uganda Busia Chapter, a group of activists in Busia district who are self-affiliated to Solidarity Uganda. They were able to run a number of campaigns across health, tax and governance issues within the district. She spearheaded the establishment of the Solidarity Eastern Charter (SEC), a coalition of activists and movements within the Eastern Uganda region working together for a peaceful political transition in Uganda. 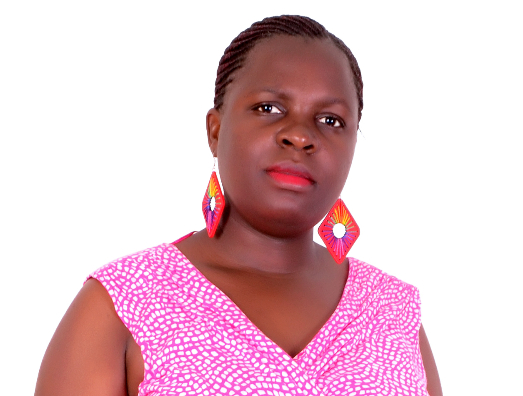 Regina is a writer, editor, publisher and a mother of six. Phionah is a social worker, an activist and a community organiser. She is a firm believer in social justice, dignity and equality. Phionah holds a Bachelor’s degree in Guidance and Counselling and a Post Graduate Diploma from Uganda Management Institute in Project Planning and Management. 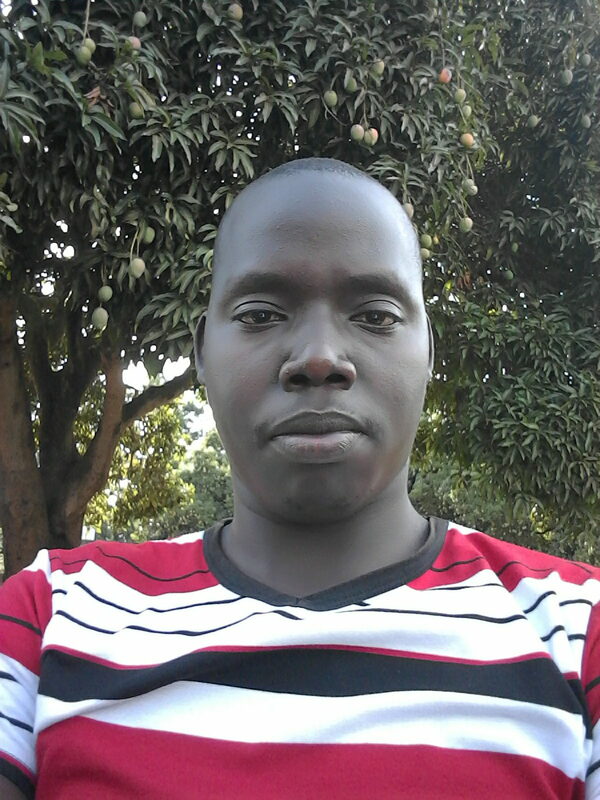 Benedict is the Finance Officer for Solidarity Uganda where he offers the lean and mean bureaucratic skills necessary to keep the wheels of an ever-adapting organization like Solidarity Uganda turning. He is a holder of Diploma in Business Administration-Accounting from UCC Aduku and currently pursuing a Bachelor Degree in Business Administration – Accounting at Lira University. His commitment to excellence is matched by none of us.